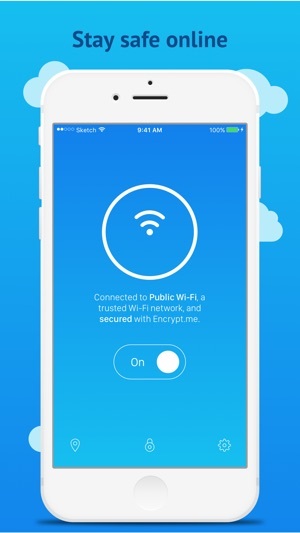 With Encrypt.me's auto-secure feature, you don't even need to remember that you have Encrypt.me -- just connect to that coffee shop, or airport, or hotel, or conference Wi-Fi and trust that Encrypt.me's got your back. 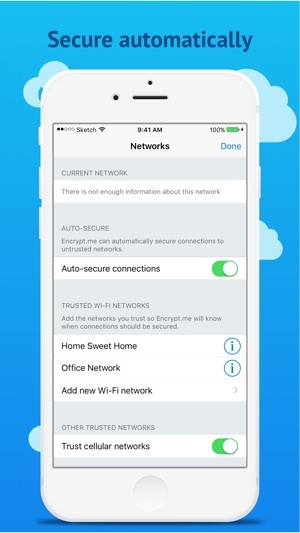 Encrypt.me empowers our users to have total security on what matters most to them - their data on-the-go. We create innovative and award-winning apps that are as powerful as the clients we serve. Finally, peace of mind while on-the-go allowing you more time to focus on what matters most. If you're working at your favorite coffee shop, on-the-go at an Airbnb or home we help protect your data. We encrypt our user's data contribute to preventing hackers and ISPs from reading your data. 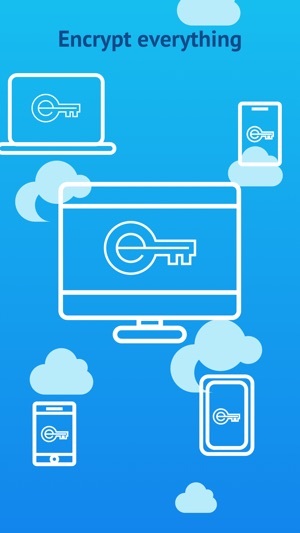 - With a beautiful, minimal user interface and quick access to all the important controls, Encrypt.me makes it effortless to manage your online security. 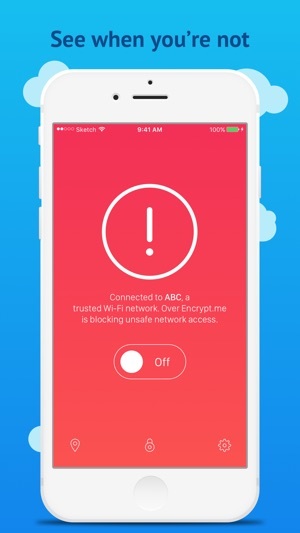 - Encrypt.me knows which networks you trust, and which you don't... and Encrypt.me automatically secures your connection when you use an untrusted network. 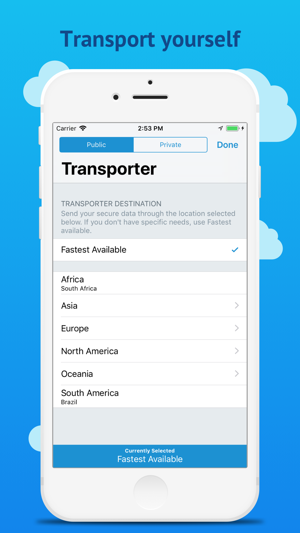 - All of your preferences are cloud synced to all of your devices: iPhones, iPads, iPod Touches, and Macs. As always, we welcome your comments and feedback and, yes, even your bug reports. To get in touch, send us an email: hello@encrypt.me -- we are here to help, so please do say hello! I love that it detects that I’ve connected to a new, potentially untrusted WiFi (like a hotel, coffee shop, or airport), and can automatically secure the connection. Other VPN’s I’ve used required that I manually secure my connection. Over time, the app eventually stops working. The behavior will exhibit as: it won’t auto-connect, or it will connect but the connection will have 100% packet loss, or it won’t connect at all (manually or automatic), or it won’t allow you to designate a new WiFi connection as trusted. Basically it becomes unusable. 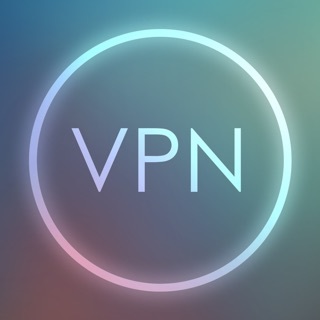 The resolution as of 4.2.1 is to reinstall the VPN Profile via an in-app action, which saves you from having to remove and reinstall the entire app, which was the old fix. This is awesome because it shows the developer is aware of issues and actually working to improve. Unfortunately as of the last few weeks, the service has become basically unusable. I have to reinstall the VPN Profile almost everyday, and when it does work, the connection speeds are so slow that I have to sacrifice security over productivity and just disconnect so I can get things done. I really want love this app, but it’s in dire need of horsepower and stability. I’ll give it a go again on their next update. We have the worst hackers in our bldg. Because of it we can’t have WiFi or cable because we only have xfinity/Comcast and their routers are apparently quite easy to hack. So we depend on our devices for entertainment. But they get into those too...have been through 15 phones in 4 yrs! I just had gotten yet another one & this time got an “expensive” phone. Yet once again after a few weeks starting showing signs of hacking & could get good reception or even complete most calls. That all changed once I got Encrypt Me!!!! My signal has gotten better,no more dropped calls,no more battery running in the background for no reason, no more strange texts/emails/calls etc. After one day I’ve seen so much improvement I even canceled my service appt at the phone place this weekend. Rating this 5 stars and going to tell everyone about this app. You guys are lifesavers! Thank you for creating this app. This app was recommended by a friend, expert in cyber security, when was Cloak. Since then, I’ve been using them in all my devices. 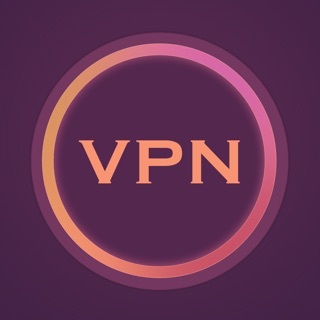 By my experience, it is one of the most reliable vpn on the market. 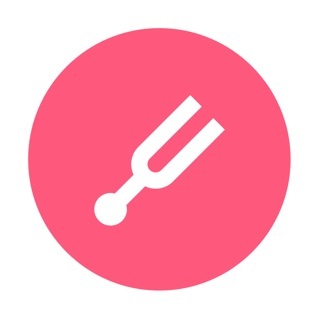 Simple interface, connects on demand, connections encrypted and secured and works really good on wifi or carrier. It’s a turn it on and forget about it. Good customer service and they response quickly. If you have problem connecting from the mobile app to Xfinity wifi, don’t blame the app. Xfinity blocks a lots of vpn connection on their public wifi. Try their Mac or Windows app insted when connects to Xfinity wifi. Any other wifi works fine.